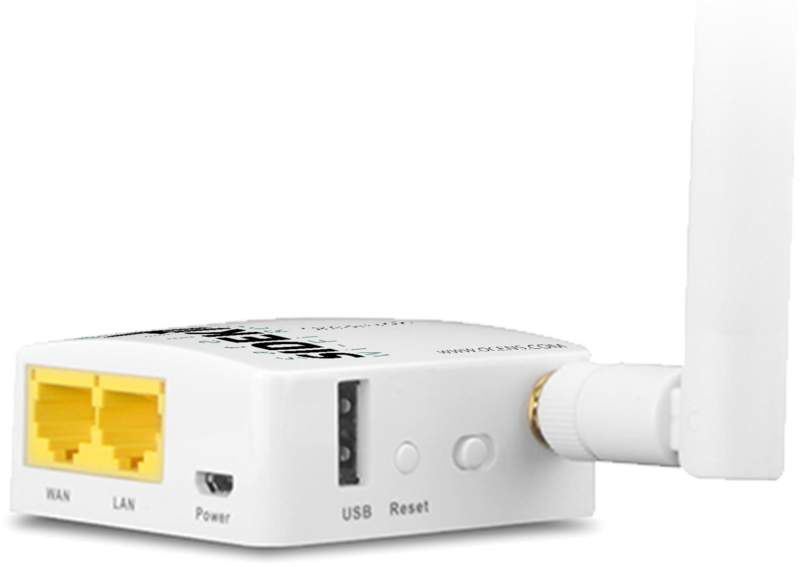 The OCENS Sidekick Satellite Wi-Fi Router Pro makes it incredibly easy to connect to any Wi-Fi enabled smartphone, tablet, and laptop to a compatible satellite phone. The OCENS software auto-dials through the compatible satellite phone, and connects to the corresponding Iridium, Inmarsat, Globalstar or MSAT satellite network, and processes your email, weather request, position report, text message or web browser connect. 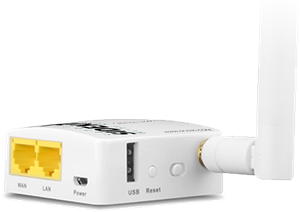 The Sidekick Pro can be powered using the included USB – AC adapter and enables hassle-free connections between your satellite phone and Wi-Fi enabled device, eliminating the need for troublesome USB software drivers or serial connections. 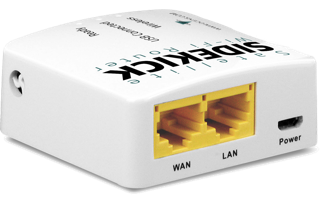 The Sidekick Pro also supports Power-over-Ethernet (PoE) for ease of use with Fleet Broadband and other Ethernet-linked devices.